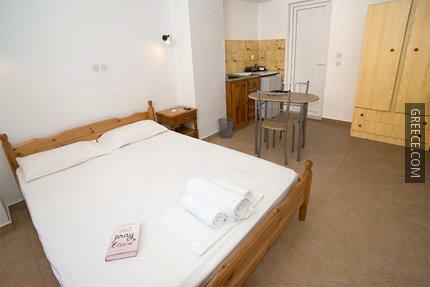 The Lindos Centre Studios is a 3-star property set in central Lindos, a short drive from Pefkos. Just a short walk from the shore, this property is ideally situated for those in search of a beach-side escape. 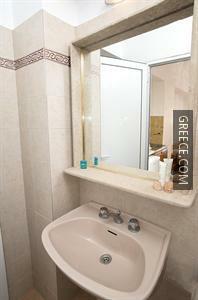 The apartments offer a kitchenette and a refrigerator. 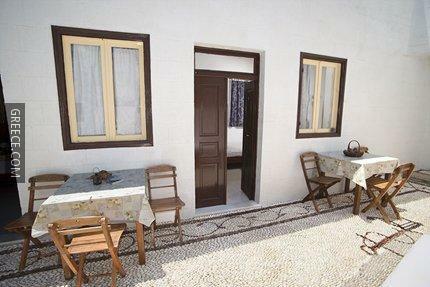 The Lindos Centre Studios is close to Lindos Beach.